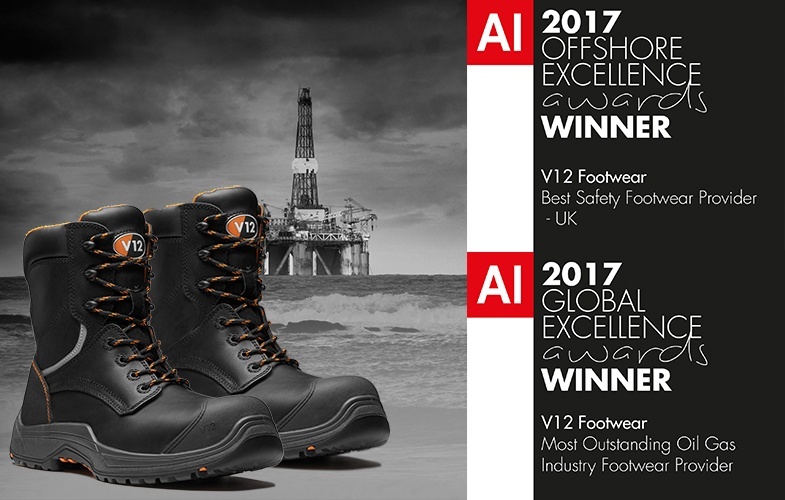 We are pleased to announce that V12 Footwear has been shortlisted for the 'On the Tools' Awards 2017! 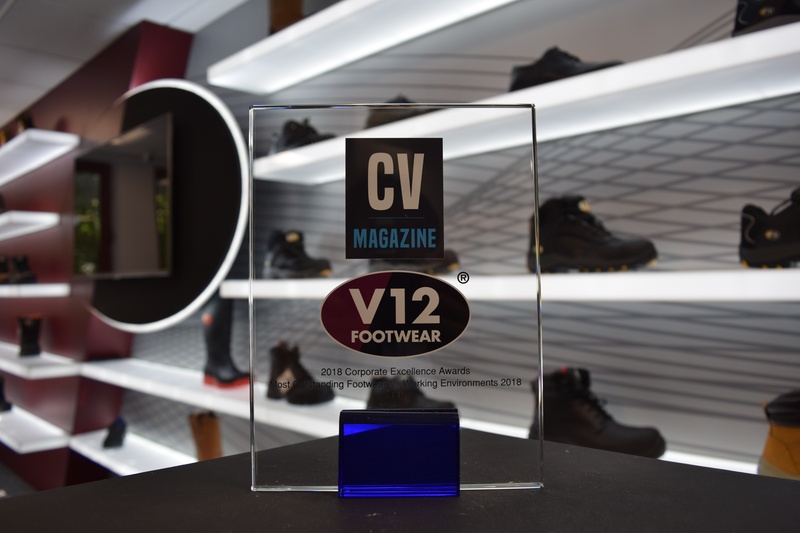 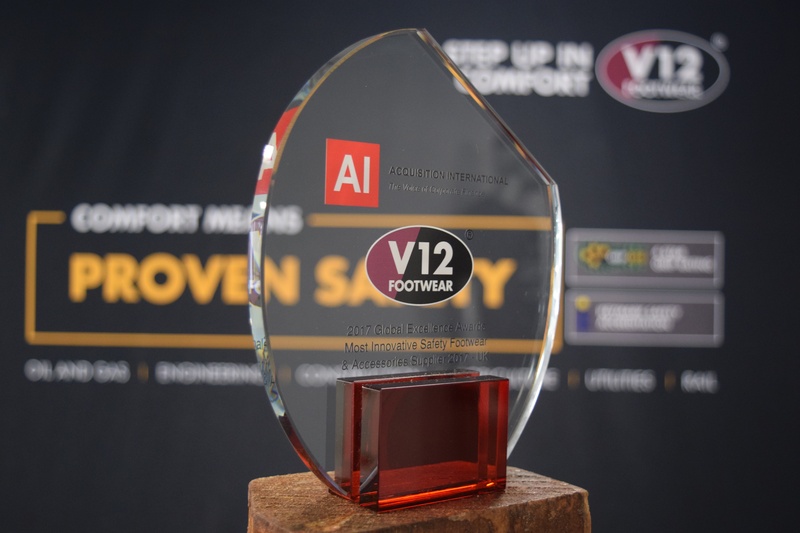 For the second year running, V12 Footwear have been shortlisted for the Boot Brand of the Year. 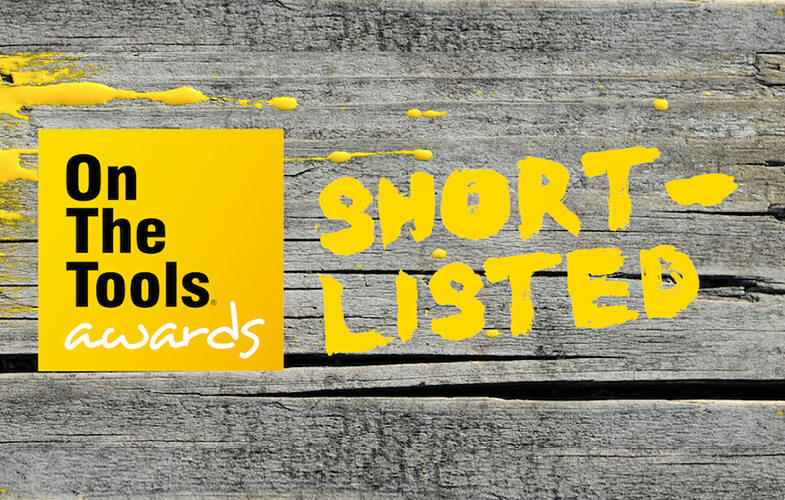 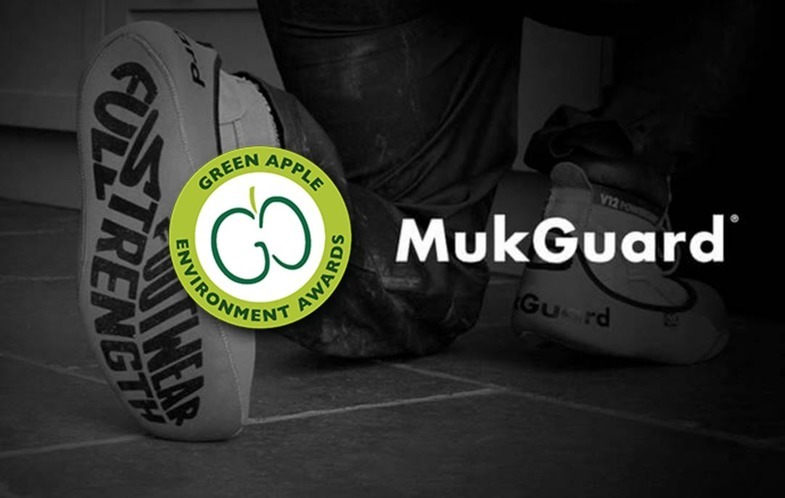 Last year, we were shortlisted for the On the Tools Awards 'Boot Brand of the Year'. 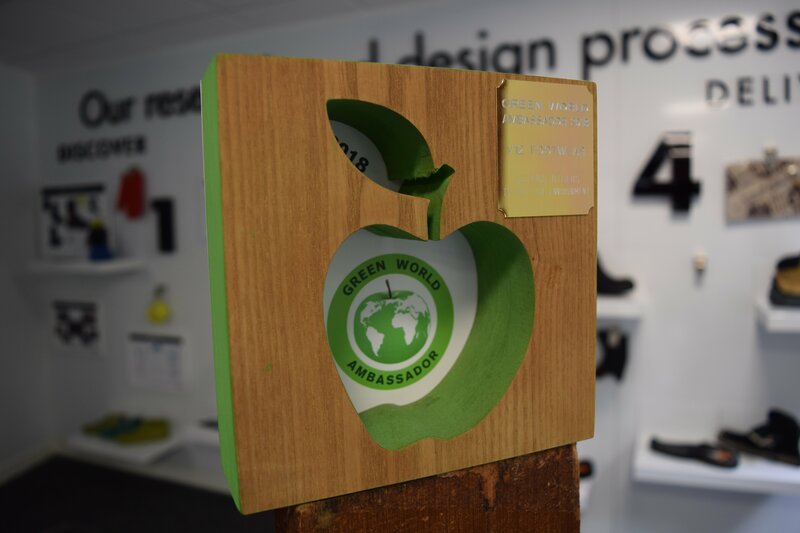 But we were pipped to the post. 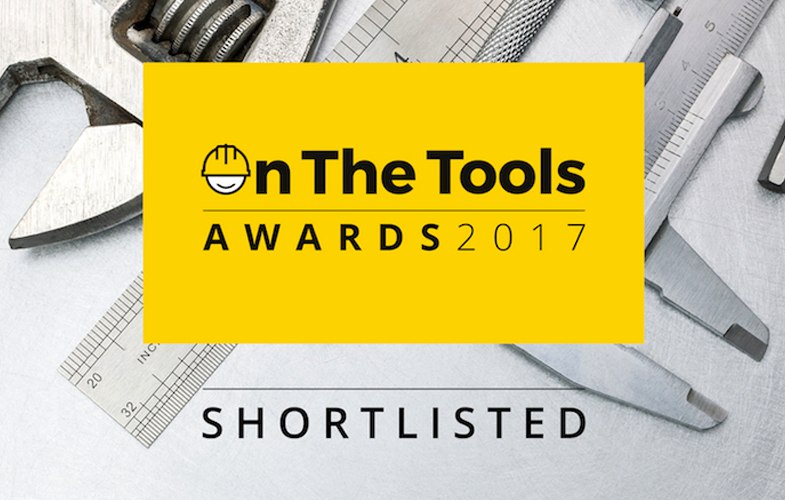 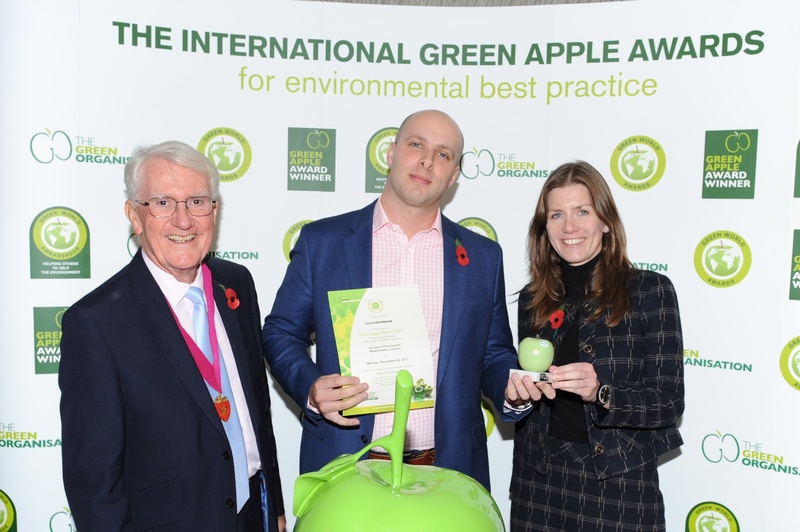 On the Tools Awards - The Results Are In! 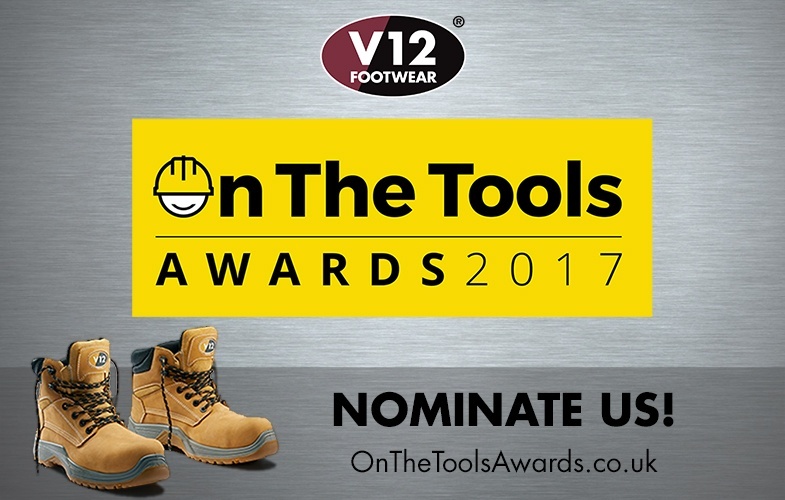 We recently announced that V12 had been shortlisted for the On The Tools Awards ‘Boot Brand Of The Year’.